ONDC Tier 2/3 team returns from 2017 KW Spring Classic with 7 Gold and 2 Bronze. 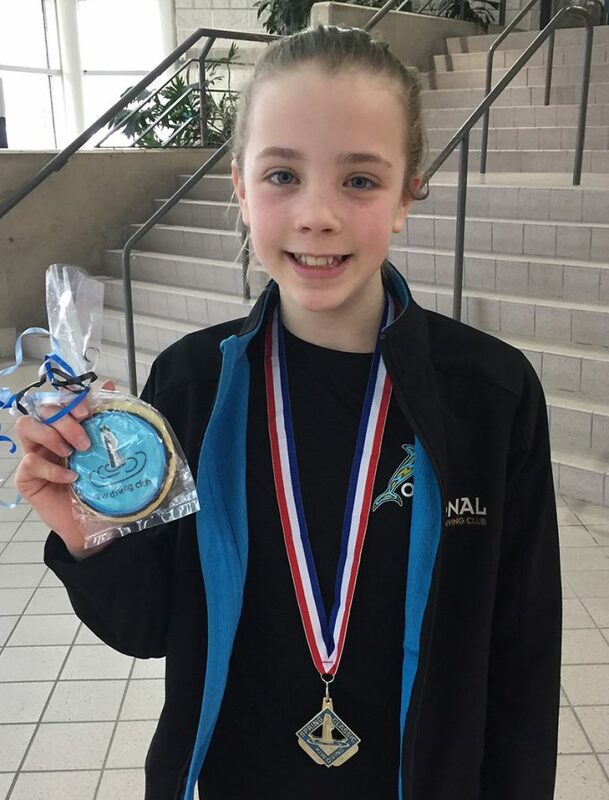 The Ottawa National Diving Club brought a brand new team of 7 athletes and 3 coaches to compete at the 2017 KW Spring Classic. Our divers did an amazing job learning how to perform at their very first competition away from home. Throughout the weekend they all showed great team spirit and are coming home with some great results! 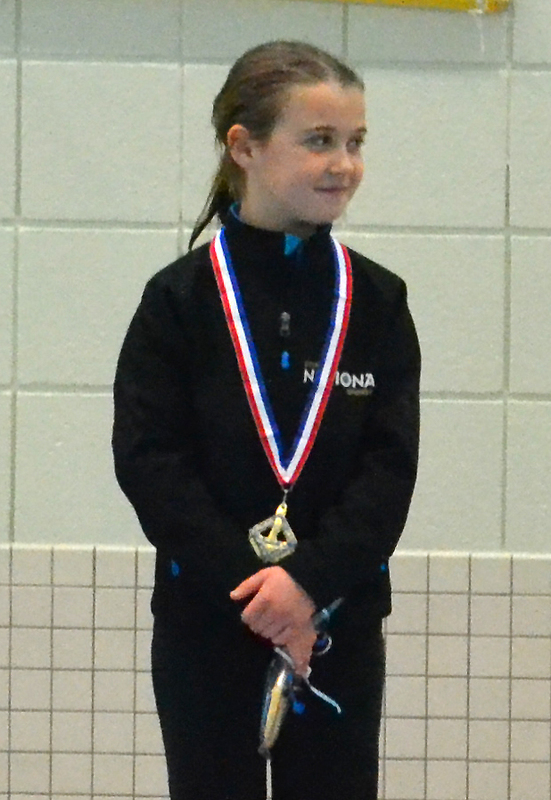 Our Gold Medal highlights included Maya Rana who had a GOLD MEDAL SWEEP across all her events! Huge congratulations to Maya on all your hard work. 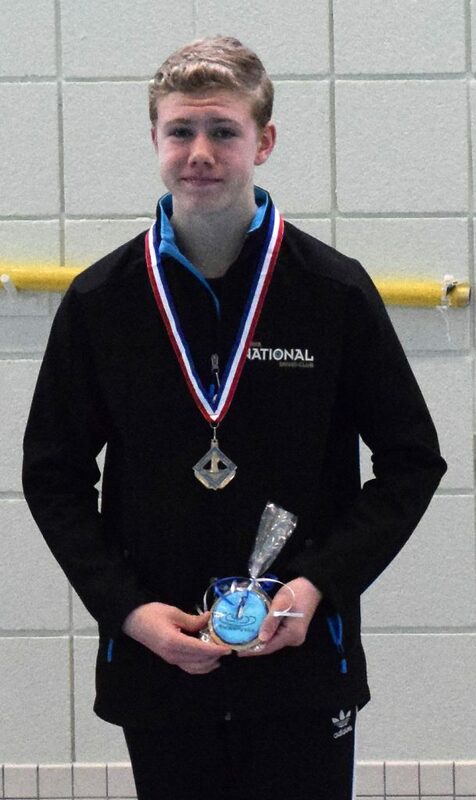 Jeffrey Meier is also coming home with a DOUBLE GOLD MEDAL weekend in his 1m and 3m competitions. Congratulations Jeff! Finally Caelly Nordman and Charlee-Mae Hunt both returned home with one gold medal each. Caelly on 1m and Charlee on the 3m. Congratulations Girls! Our bronze medal highlights came from Taylor Randall and Charlee-Mae Hunt. 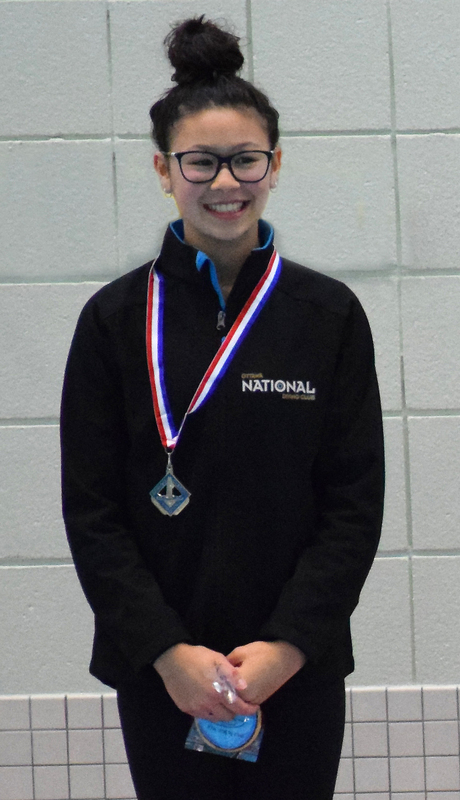 Taylor shined in her 3m event to capture the bronze medal and Charlee-Mae showed great skill on her platform event to finish with bronze. Congratulations girls! Travelling to competitions is something these divers will remember throughout their lives. These divers are coming back with so much more than just results. They are coming back with new friendships, great memories and hungry to start working hard for their final competition of the season, the tier 2 provincial championships held in KW at the end of May! A big congratulations to all our athletes and a big thank you to our coaching staff for looking after these great kids!